The Bath-based owner of online celebrity news site Entertainment Daily has snapped up satirical news site The Daily Mash as the first in what is promises to be a series of acquisitions. Digitalbox Publishing also today announced it is to list on the London Stock Exchange’s AIM market next month via a £10m reverse takeover of shell company Polemos. The move – under which Polemos will be renamed Digitalbox – will raise between £2m and £4m for a spate of bolt-on acquisitions of established media businesses. 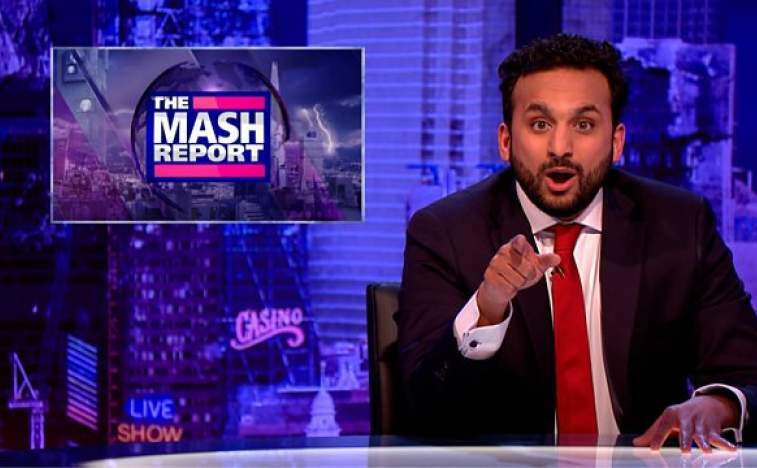 The Daily Mash, which Digitalbox is buying for £1.2m via an issue of 1.4m new shares and £1m in cash, produces the BBC2 spin-off satirical news programme The Mash Report, pictured. 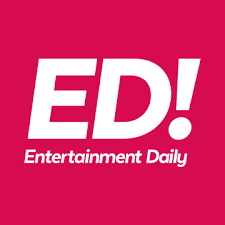 Entertainment Daily, which carries celebrity news and show business gossip, has 2.2m unique users a month, with revenue coming through mobile clicks. Digitalbox was founded in 2013 by Martin Higginson, the founder of Monstermob Group, NetPlayTV and co-founder of Immotion Group. Digitalbox, which is now run by former publisher James Carter, said a fall in print circulation created opportunities to buy brand names, adding that the business had an ambition to “create a market-leading, mobile-first digital media business through a buy and build strategy”. He said: “Through our success with Entertainment Daily, we have a platform through which we can drive traffic and advertising revenue. The platform is scalable and we intend to add new titles to it. Daily Mash was co-founded in 2007 by former Scotland-based newspaper journalists Neil Rafferty and Paul Stokes. Mr Rafferty, editor in chief, said the deal would give it access to greater expertise.